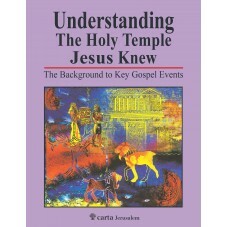 This book is a companion volume to Understanding the Holy Temple of the Old Testament by the same authors. Its aim is to provide a backdrop to the Gospel scenes which depict the Lord Jesus moving through the Temple Courts, a place where he performed many of his most significant acts. Although the Temple complex that Jesus knew was a very different one to that rebuilt by the returning Jewish exiles from Babylon, the site retained the name of Second Temple. This was because its builder, the Edomite King Herod the Great, was not allowed by the religious Jewish authorities to make any substantial changes to the Temple building proper. However, in the vastly enlarged and embellished platform on which the Temple stood, Herod was able to express his passion and creative genius for building. 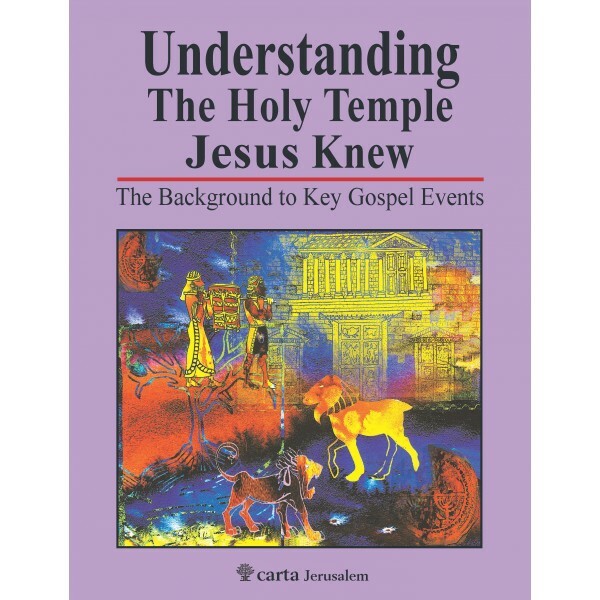 Following a full description of this platform, the authors begin at the Holy of Holies, the central focus of the complex, and follow Jesus and his contemporaries through the great Sanctuary of Israel. Stopping off at many points along the way, they reflect on scenes such as the Presentation in the Temple, Jesus’ visit at age twelve and the rending of the veil between the Holy and the Most Holy at his crucifixion. Their exploration is facilitated by the richly detailed reconstruction drawings that accompany the lively text of this latest publication by the Ritmeyers. Leen and Kathleen Ritmeyer met in 1975 during the Temple Mount excavations in Jerusalem where Leen served as site architect. Originally from Holland, Leen has been involved in all of Jerusalem’s major excavations, producing site plans and reconstruction drawings for all of them. In Jerusalem, he directed prestigious restoration projects such as the Byzantine Cardo and the Herodian Villas and taught Biblical Archaeology at the Universities of Leeds and Cardiff in the U.K. In 2006, his major work, The Quest: Revealing the Temple Mount in Jerusalem, was published after thirty years of intensive research. Kathleen studied Archaeology at University College Dublin and apart from the Temple Mount, has participated in excavations in Ireland, Scotland and Israel. She has a postgraduate certificate in education and has worked as a teacher, translator and tour guide. She combines her love of education and archaeology working with Leen in their firm Ritmeyer Archaeological Design (www.ritmeyer.com), producing materials on biblical archaeology.